Chef David Ross pairs a gourmet 4-course dinner with different California wines for each course. There are a limited number of seats, so reservations are required and can be placed by calling 262.725.9155. Wines served with dinner are available for purchase while supplies last. Cost: $50.00 per person, plus tax and gratuity. Come and test your Scrabble skills, during which we will have the big screen on, tuned into a very big football game ;) (copyright laws...oh, brother!). We will also have Beer Cheese Soup and Chili available for purchase, as well as all of our award-winning Wisconsin cheeses, sausage and crackers. What more do you need? Football, beer cheese soup, chili, cheese, sausage, and crackers -- that's Wisconsin style! We hope to see lots of our new friends there! Enjoy a fresh farm-to-table meal and musical cabaret show in the casually, elegant space at Rosewood. "Heart & Soul" spotlights love songs influenced by the groups of the 50’s & 60’s. This show focuses on the vocal harmonies of The Chordettes, The Beatles, Nat King Cole, The Clovers, The Turtles, The Platters, The Beach Boys, The Everly Brothers, The Shirelles, The Drifters, The Righteous Brothers, and Billy Joel. $49.95 per person. Think More than Roses for Valentine's Day ! Our Chef David Ross has created a special 4 course menu for two to share. Enjoy a romantic Valentine’s dinner for two in our legendary Frontier Restaurant. Dinner reservations are highly recommended and can be made by calling 262.725.9155. Cost is $99 per couple. Experience the glitter and rhinestone of The Dancing Horses' 90 minute performance of talented equines and trainers. This is a one-of-a-kind Vegas style show. A light meal and show for $40.56 per person, inclusive of tax & tip. Also includes the 30 minute exotic bird show. Reservations required. 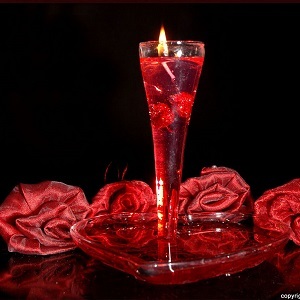 Celebrate the day of love. Heart & Soul" spotlights love songs influenced by the groups of the 50’s & 60’s. This show focuses on the vocal harmonies of The Chordettes, The Beatles, Nat King Cole, The Clovers, The Turtles, The Platters, The Beach Boys, The Everly Brothers, The Shirelles, The Drifters, The Righteous Brothers, and Billy Joel. $49.95/person. Enjoy local foods prepared by Tyler from Black Sheep of Whitewater, excellently paired with Staller Estate Wine. Valentine’s 5 course menu to get you in the mood for Love. $45 per person, plus tax. Reservations are required -- please call 608.883.2100. Celebrate the day of love. Heart & Soul spotlights love songs influenced by the groups of the 50’s & 60’s. This show focuses on the vocal harmonies of The Chordettes, The Beatles, Nat King Cole, The Clovers, The Turtles, The Platters, The Beach Boys, The Everly Brothers, The Shirelles, The Drifters, The Righteous Brothers, and Billy Joel. $49.95/person. Join us for the premiere of the Delavan episode of Milwaukee Public TV's "Around the Corner with John McGivern". In this PBS series, Emmy Award-winning actor John McGivern explores what it’s like to live, work and play in Delavan. He will talk to residents, employers, and “enjoyers” of our community. Delavan will be alive with free winter fun during the 4th Annual Sky Circus on Ice. Come welcome some of the greatest kite performers in the world for a spectacular show you will not want to miss! 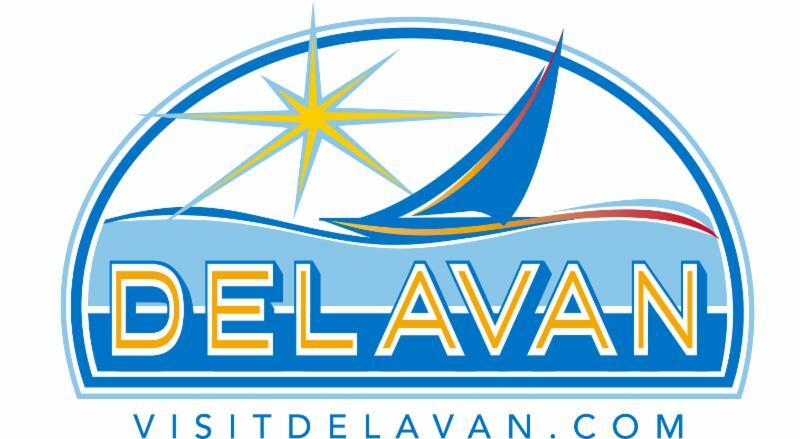 In addition, expert ice and snow carvers will be converging in Downtown Delavan and along the shores of Lake Lawn Resort to share their talents as well! Fun family activities all weekend long! The Supper Club is a historic Midwestern entertainment tradition and Rosewood Entertainment is bringing it back with all the nostalgia, while adding some new twists and surprises! John Ludy Puleo is a musical treasure in the American tradition of the great crooners, and swing, bop and torch song singers in popular music history. What does BCT stand for anyway?! Come out and rock the night away with BCT, performing at Star Rock Bar & Grill for the first time! You might even find out what BCT stands for! A Murder Mystery Dinner Theater where diners are invited to solve a mystery as they enjoy a delicious meal in the Great Room at historical Lake Lawn Resort. Cost is $50 per person, plus tax and gratuity. Seats are limited, so please call 262.725.9155 to make your reservation and to choose your entree. 10% Discount Monthly Category Special: Each month a category for the entire three floors will be on sale. Most items $10 and over within the month's category will be 10% off. Categories include: Pottery & China, Glassware, Wood/Furniture, Christmas, Linens/Fabric, Metal & Plastics, Wall Decor & Paper, Jewelry, and Seasonal. Remember When is truly "a unique experience". Housewares to home decor, antiques to collectibles, they have it all. They carry American-made items, such as Fiesta, Blenko, Door Pottery, and more. Their lower level is a multi-dealer antique mall featuring pottery, glassware, furniture, jewelry, books and so much more! They house the National Cookie Jar Museum on their upper level, so if you're looking for a cookie jar, this is the store for you! Stop at their "Perfect Cup" Espresso Bar, featuring Colectivo coffee, as you're welcome to drink your favorite brew while shopping.